You are here: Home / All Posts / How Sad Is This? So sad. Mosquitos are no friend of this girl. Cuteness! She must have sweet blood. I used to get bitten by mosquitos so badly while growing up in South Carolina! It looks like I had chicken pox for the first half of my life if you go through my childhood pics. 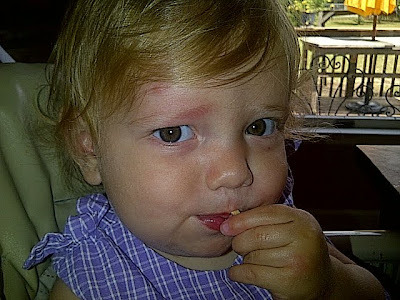 Clarification: Kids are cute and pudgy – NOT the mosquitos. They are just plain nasty. 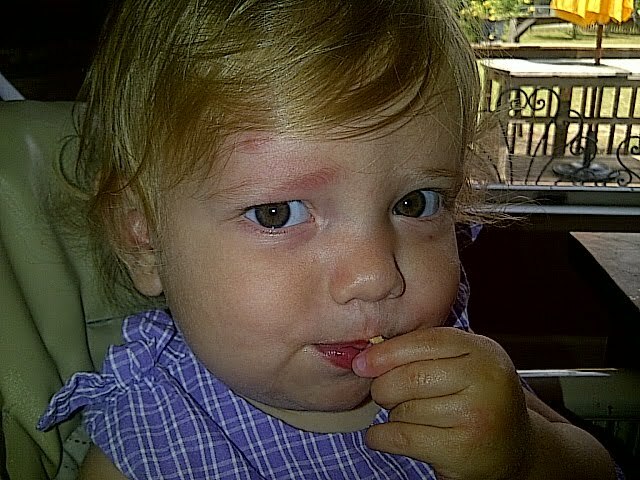 Yeah, it seems like the Mosquitos are actually too friendly to your little girl.